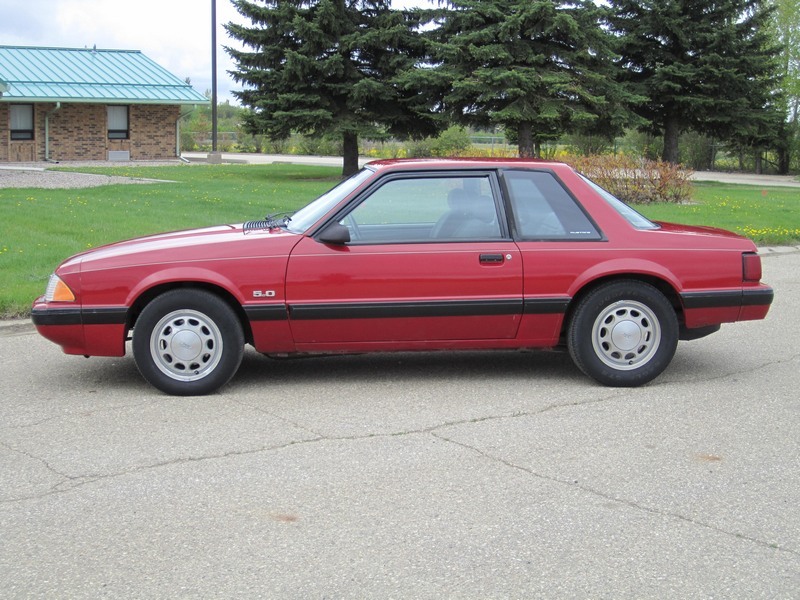 Note: For more information on fox body Mustangs, go to our main Mustang section. I’m selling my pride and joy to pursue other interests. 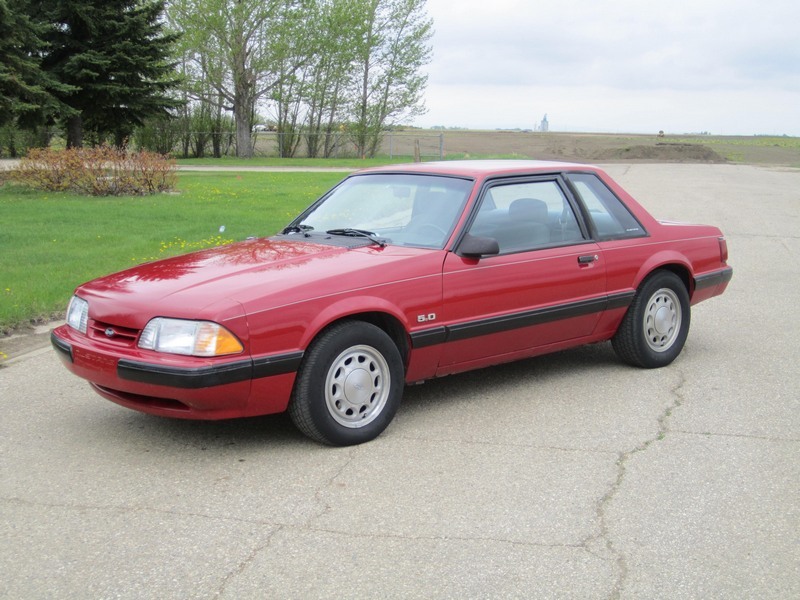 Here is your chance to own a very competitive bracket car and mostly original Mustang LX. 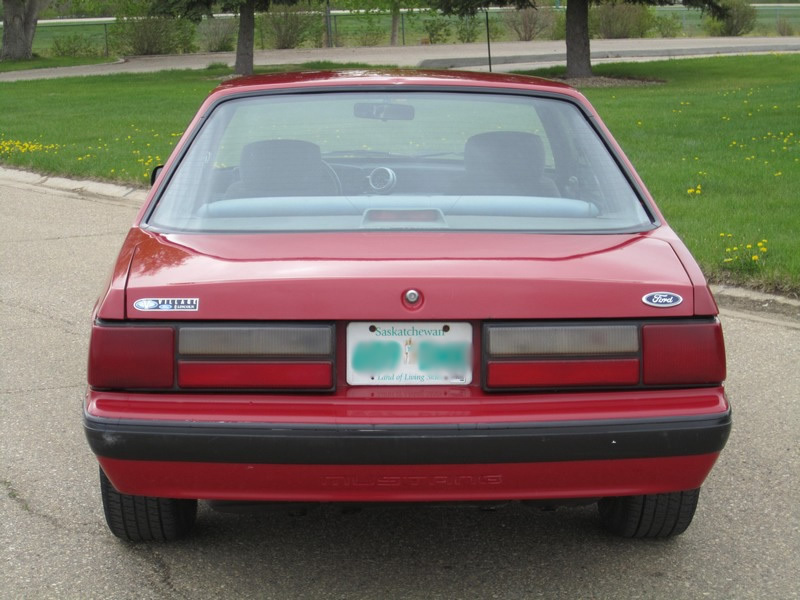 These cars are getting harder to find in clean condition. 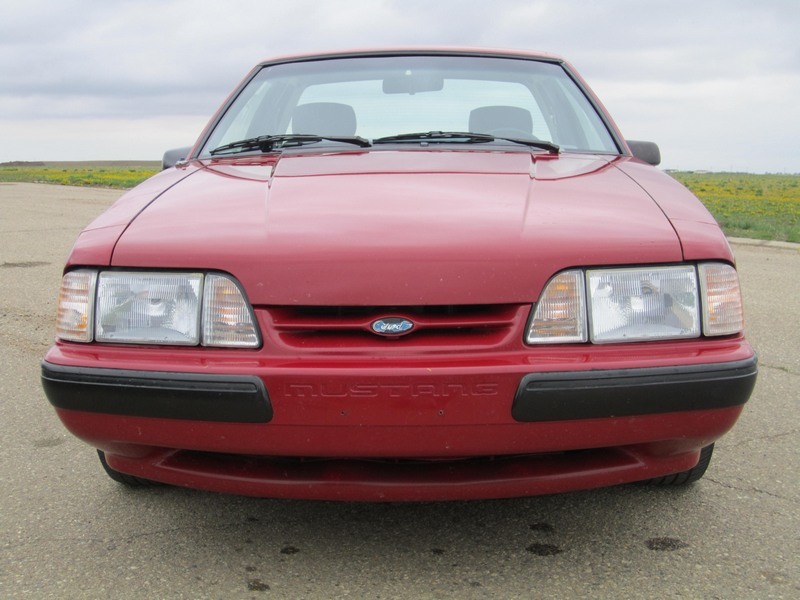 It is accident free and 99% original making it a great restoration candidate. It has been well maintained and received only tasteful modifications. 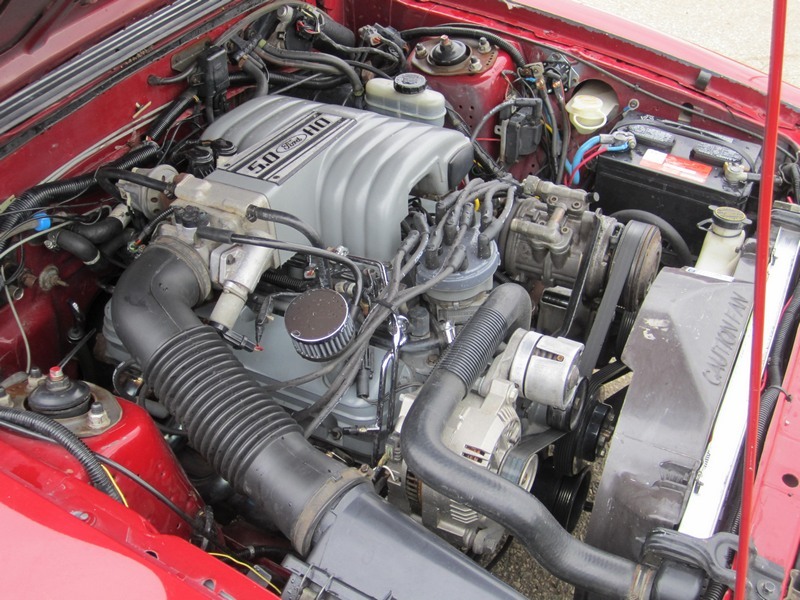 The car has a completely rebuilt 302 / 5.0L with numerous upgrades including head work, windage tray, rare M2 lower intake, and many other upgrades. Only 5,000 km on motor since being rebuilt. Complete performance exhaust installed (sounds amazing). AOD transmission with firm TransGo shift kit and a 3400 lockup Edge converter. The rear end hosts 4.10 gears and fully rebuilt clutch pack and all new bearings. 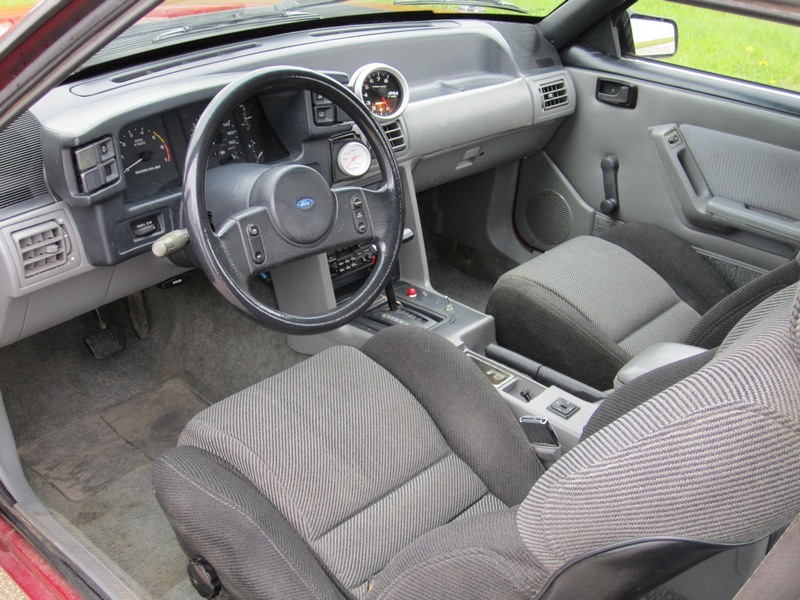 Interior is gray and is stock with the addition of an Auto meter tach and SN95 seats. 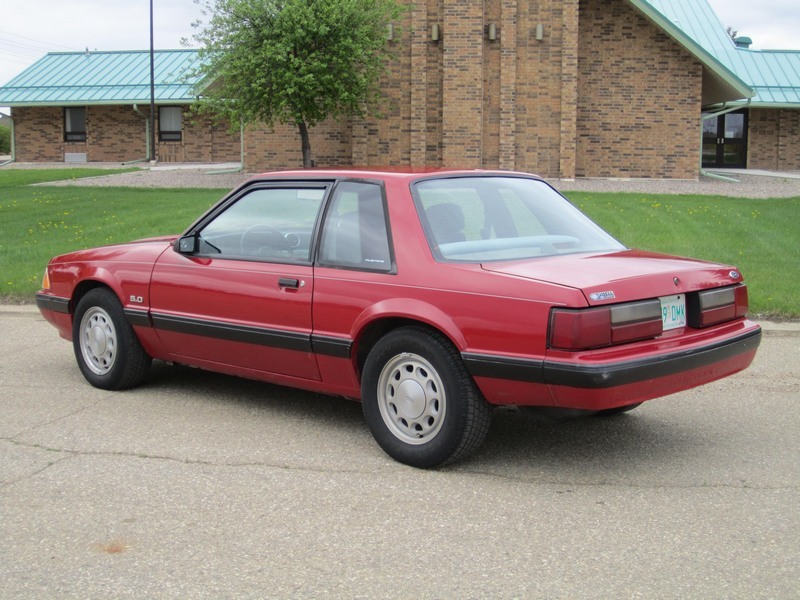 Exterior is red and rust issues are minor since the car hasn’t been driven in the winter for many years. 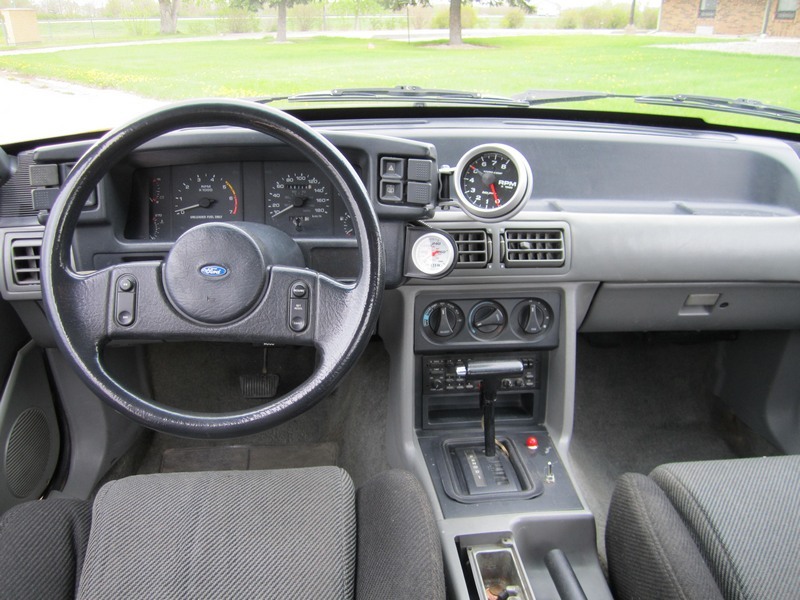 Lots of recent maintenance has been done including new windshield, radiator, suspension and brakes. I have all the original parts I have removed from the car. As a bracket car it is extremely consistent. 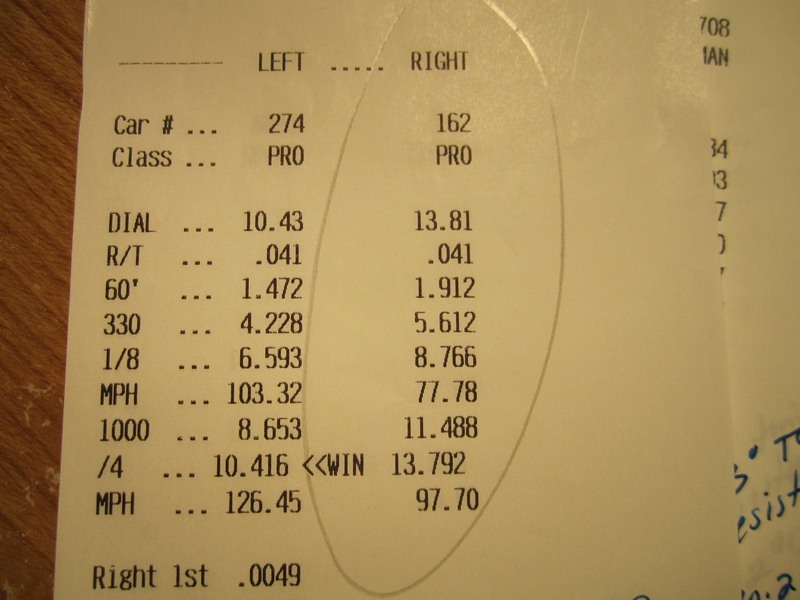 Best run to date is 13.78 at 99mph and the motor is 98% stock. 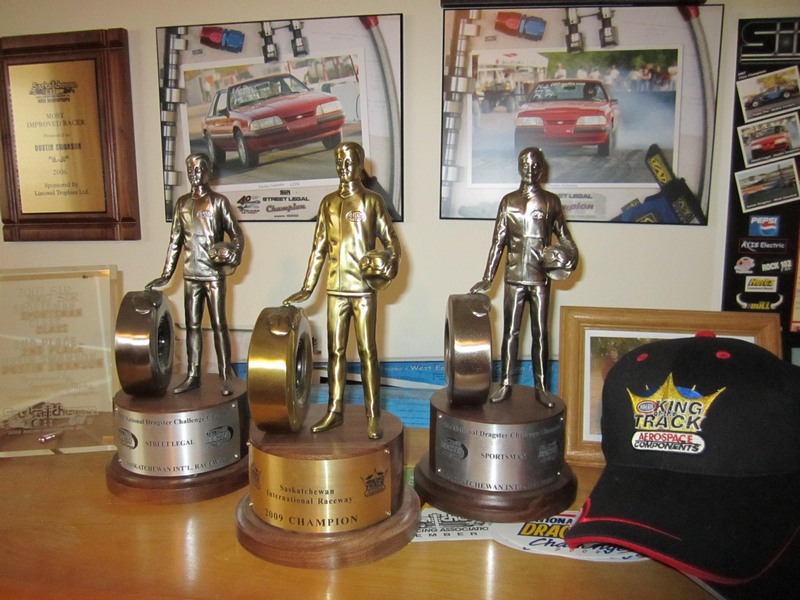 Easy to drive and competitive - I have three Wally’s to prove it. Email for more details. Purchased from 2nd owner for $4300. 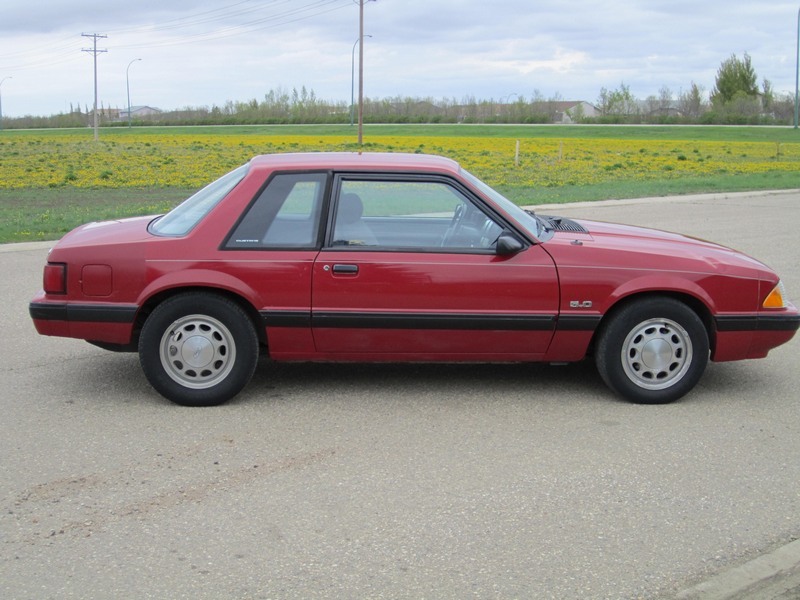 100% stock vehicle including original plug wires 182,730km. 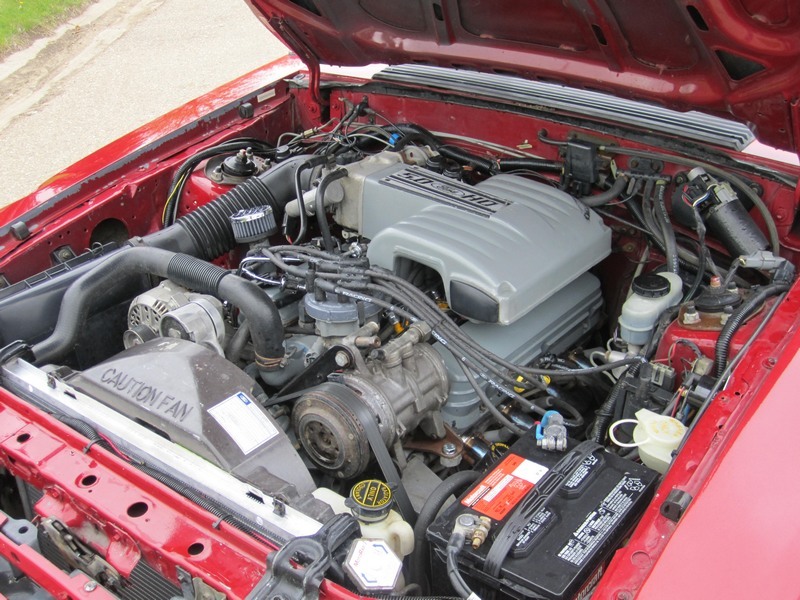 - Removed smog pump and piping. 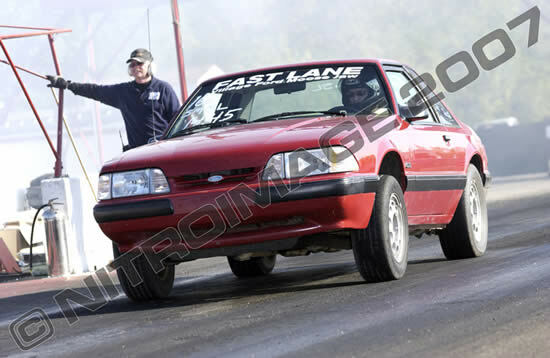 I have another page where I have detailed my Project Street Legal Stocker Mustang with a lot more information and more photos. Be sure to check out the additional information there!